100+ Dealer Spaces in 10,000 Sq. Ft. ALWAYS REMEMBER THAT ANTIQUE MALL. We are a 10,000 sq.ft. 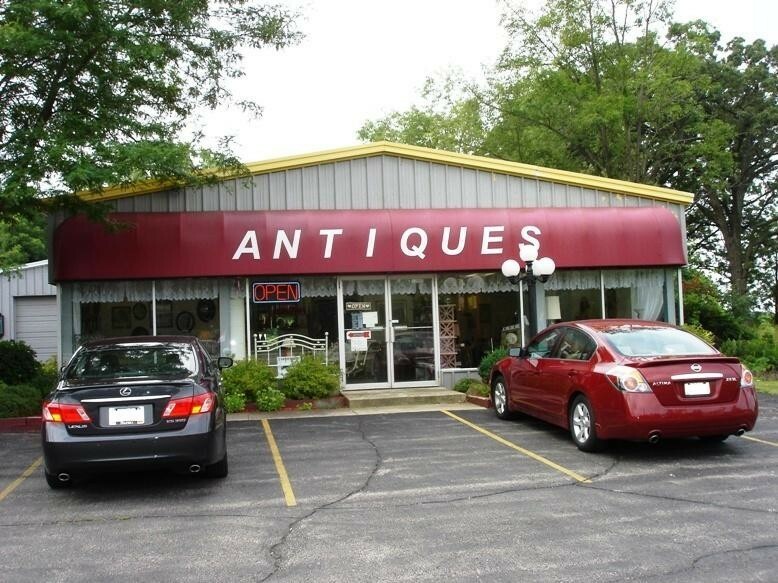 Antique Mall with over 100 dealers. 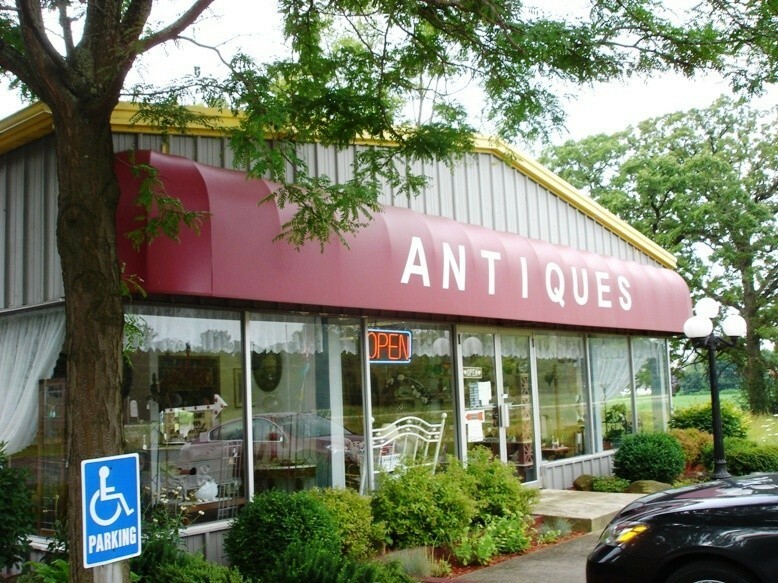 Featuring antiques from the Civil War era to todays hottest collectables. 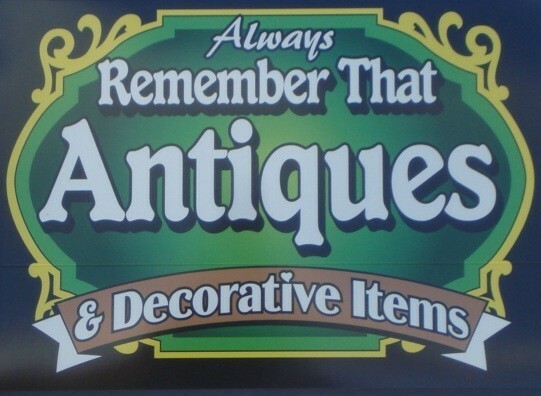 Also select decorative items. 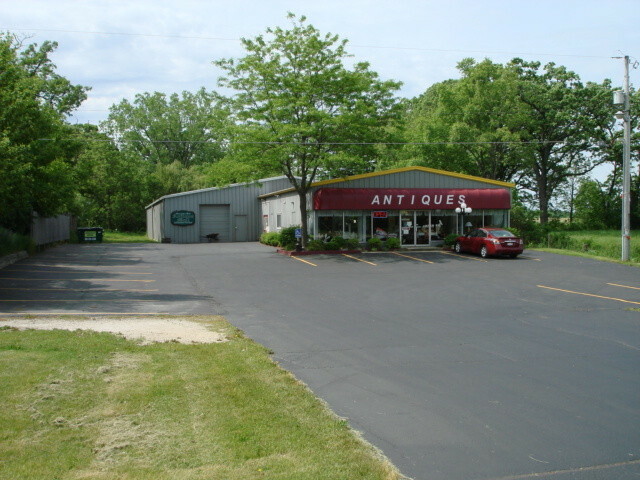 Specializing in friendly service with a knowledgeable staff. 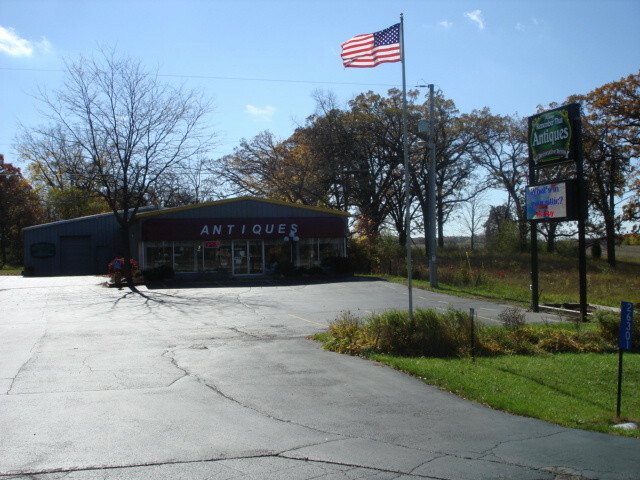 Shopping 18 minutes East of Lake Geneva Wisconsin, On State Hwy. 50.﻿﻿ ﻿﻿On our new website, we introduce our dealers and announce special events.